View all current homes for sale in Palm Gardens, Jupiter, Florida. Click on a listing to the view property details, photos and maps. If you would like to change or expand your search criteria, go back to the Jupiter search page, or try using our Advanced Search. 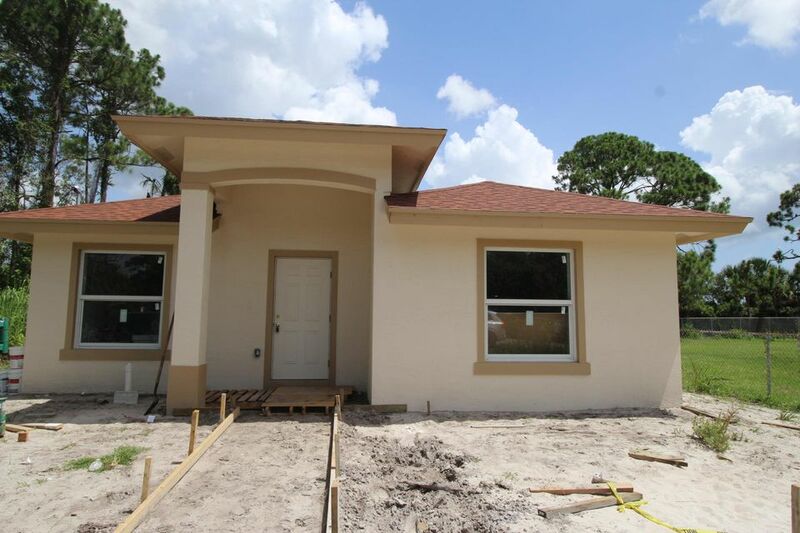 This NEW Home is currently under construction in Jupiter. Our spacious Merritt plan has 4 bedrooms, 2 full bathrooms, 2 car garage and comes with our Home Is Connected smart home package. With NO HOA, you can enjoy Jupiter living without the restrictions. Conveniently located to shopping, restaurants and I-95. MLS #RX-10448997 Listing courtesy of Capital Investments R.E. Corp.